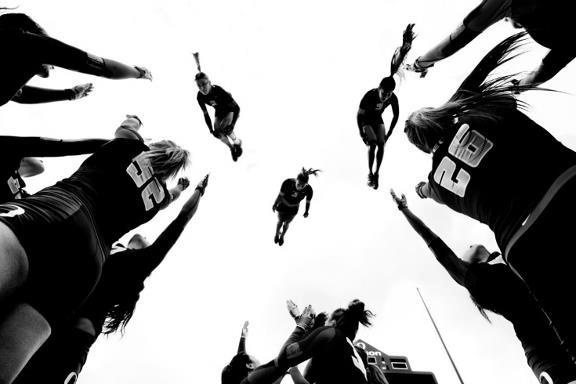 The 2017-2018 Cheerleading Season is upon us! 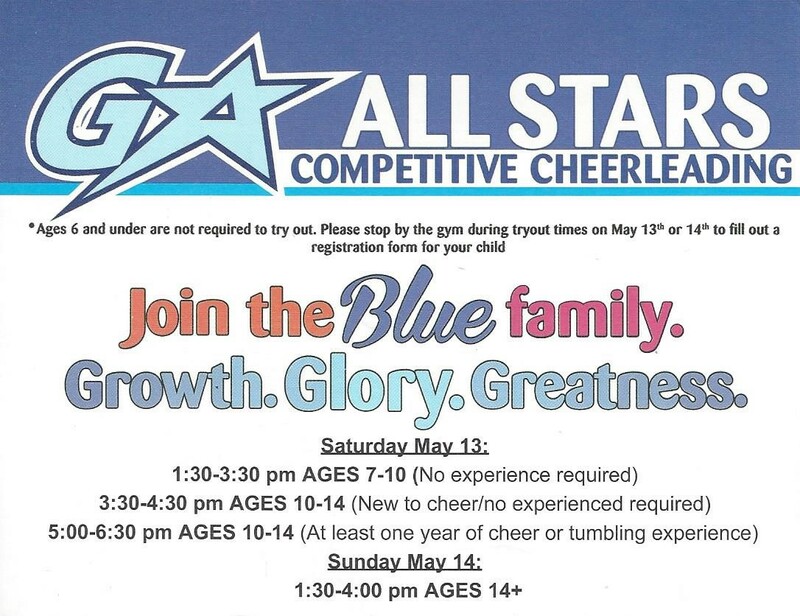 Come join us for a free tryout and become a part of the GA Cheer team. 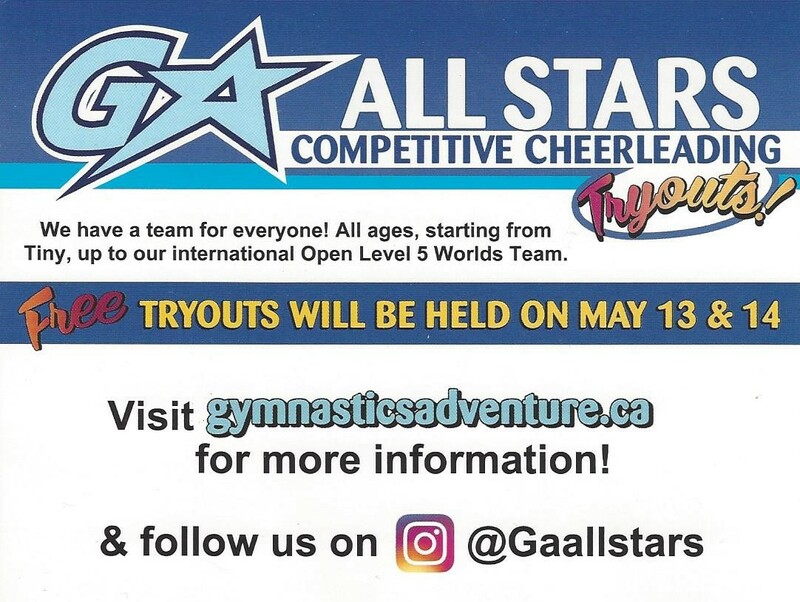 Contact us at (306) 789-3133 or by email at (comp@gymadv.ca) for more information on our Cheerleading program or to request a Parent Info & Registration package.